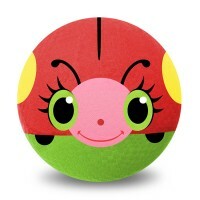 The award-winning Gertie Original Ball ball is the world’s most catchable play ball! 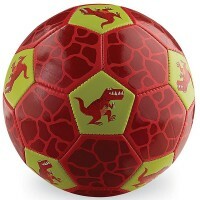 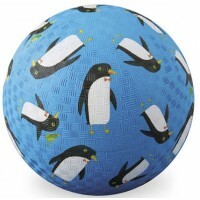 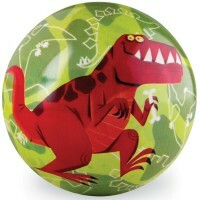 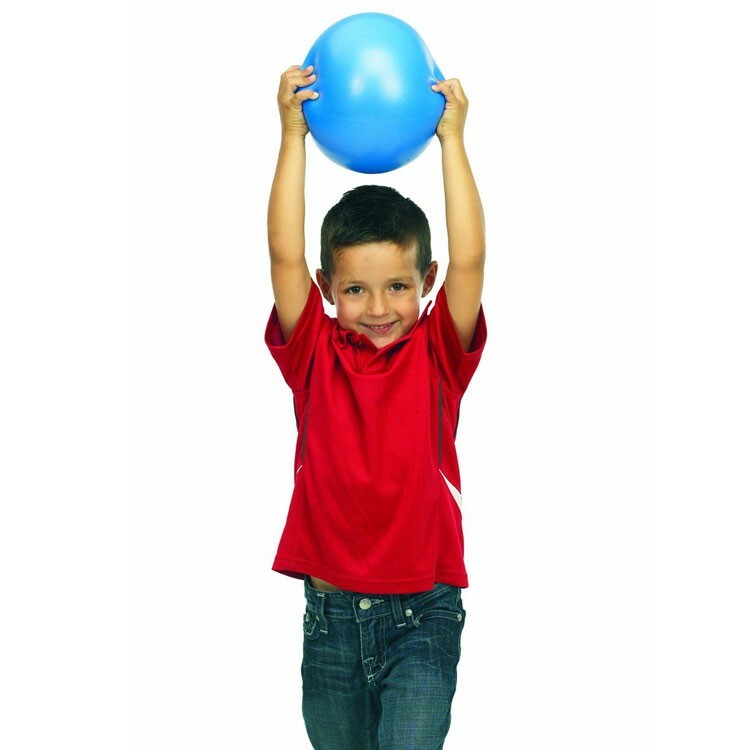 Educational Toys Planet welcomes the world’s most catchable ball -Original Gertie Play Ball! 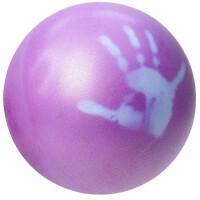 This all ages favorite play ball is a slightly sticky soft squishy ball that is very easy to catch, hold and throw, even for the tiniest hands. 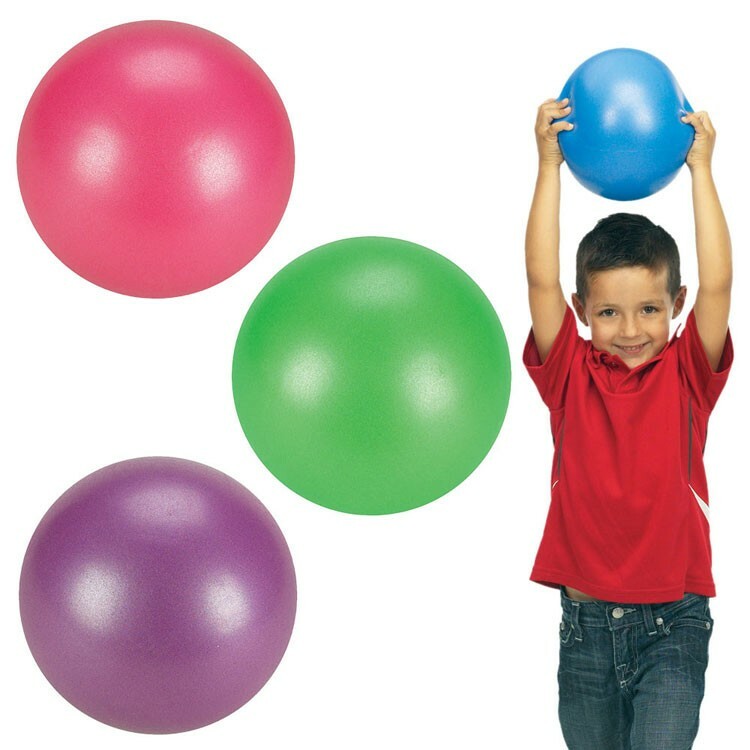 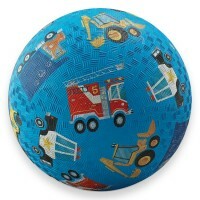 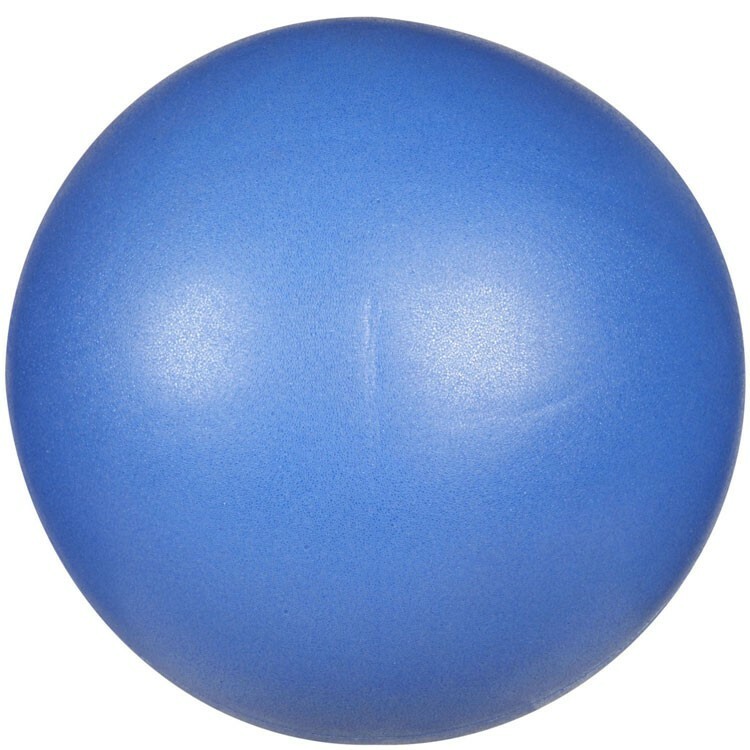 Neatly packed in a blister card, this bright color outdoor play ball inflates to 9 inches diameter. 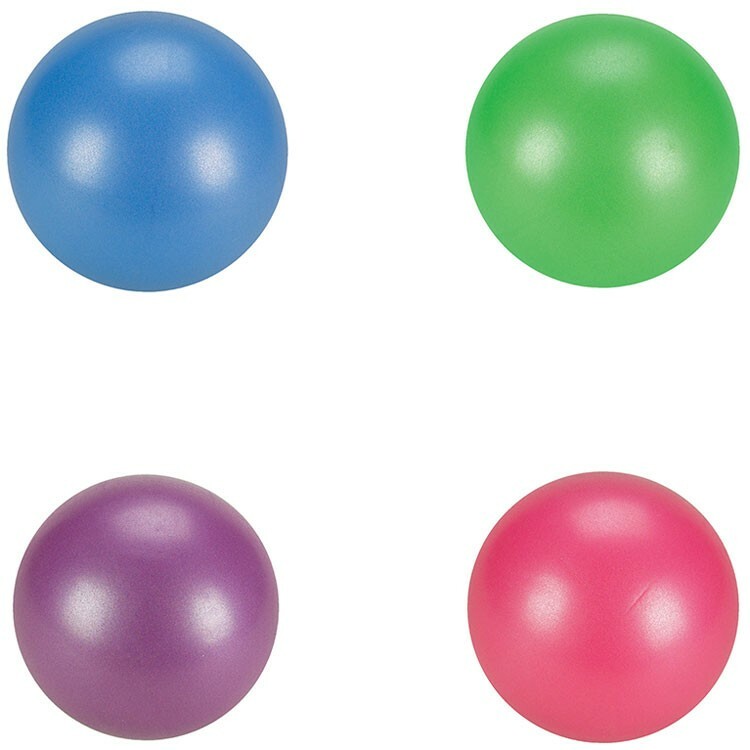 Original Gertie Play Ball from Educational Toys Planet comes as assortment of 4 attractive colors: sky blue, bubblegum pink, grass green, and plum purple. 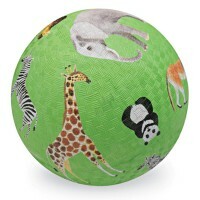 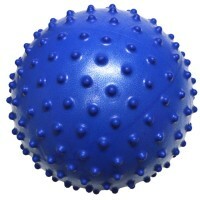 This squeezable ball for indoor and outdoor play is a must-have for your active toy collection. 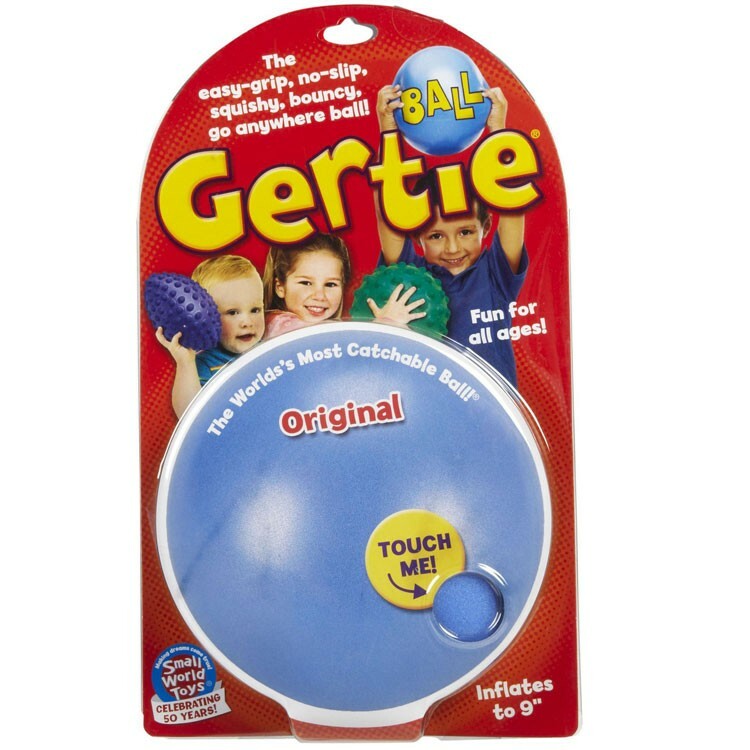 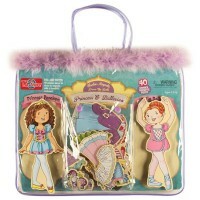 Dimensions of package 8.75" x 14.75" x 7.75"
Write your own review of Original Gertie Play Ball.